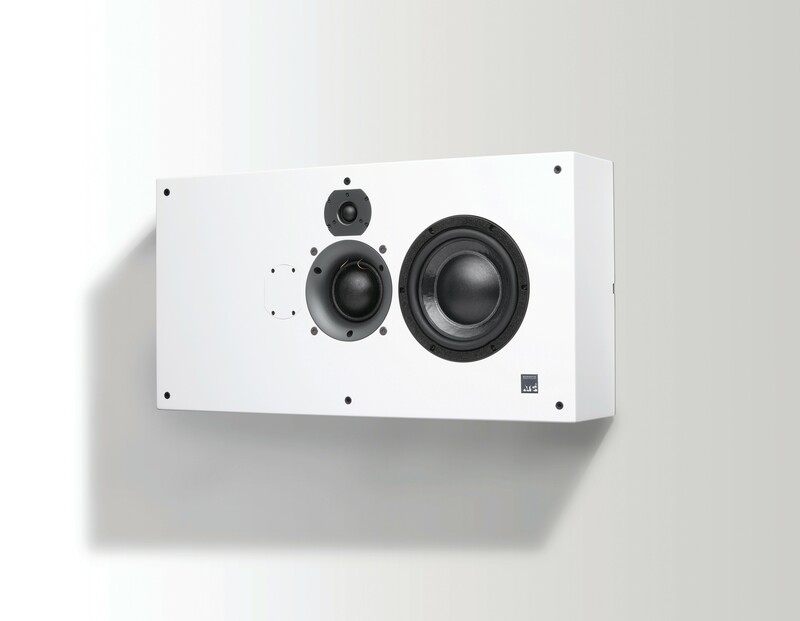 This large 3-way design features ATC’s 75mm soft dome for exceptional mid-range clarity and is suitable for main loudspeakers in larger rooms. 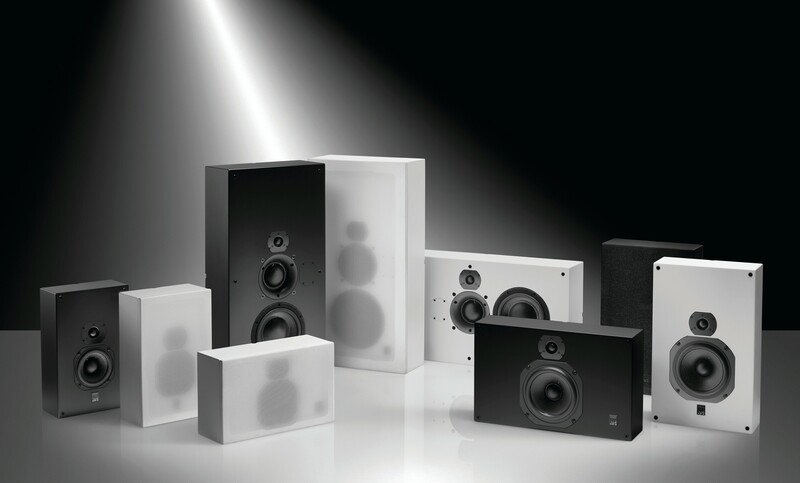 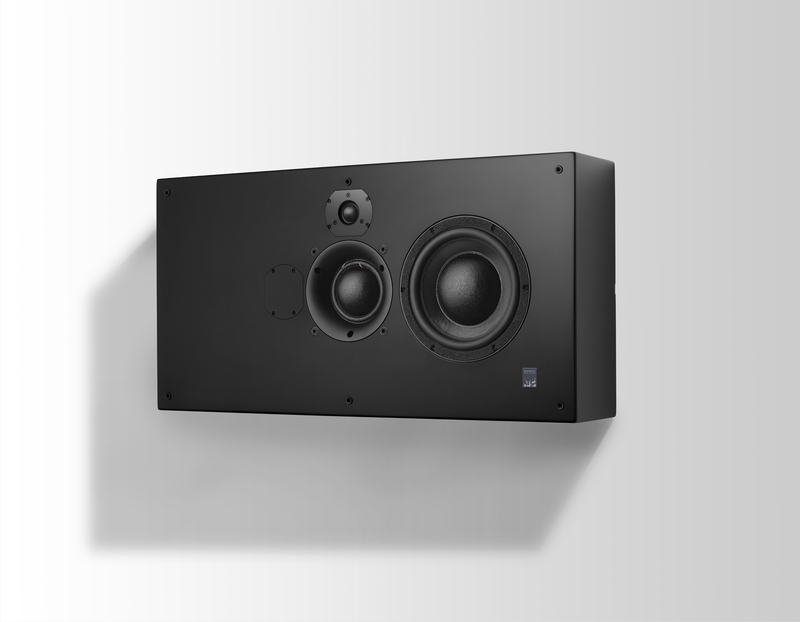 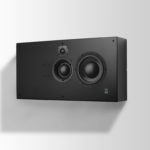 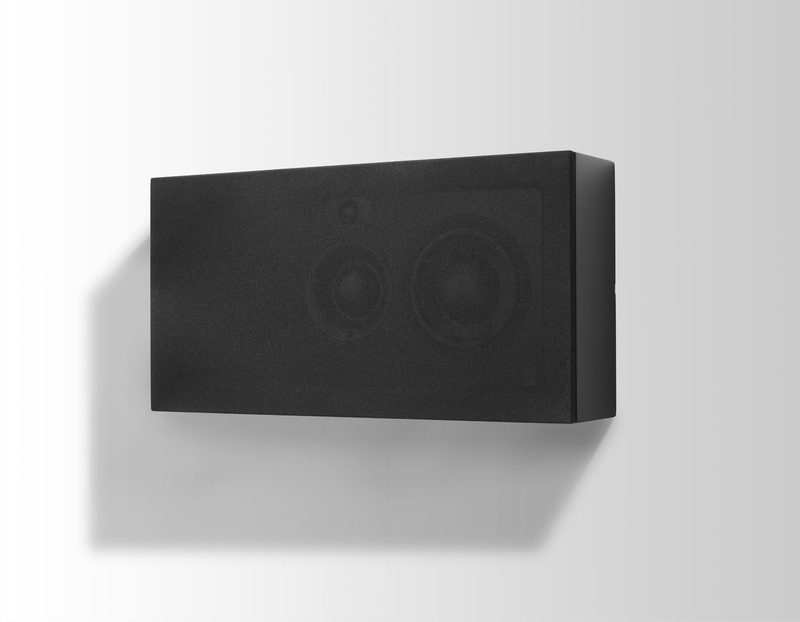 The HTS40 may also be used as surround loudspeakers. 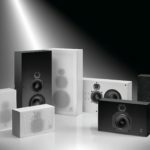 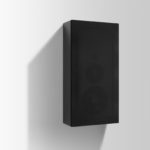 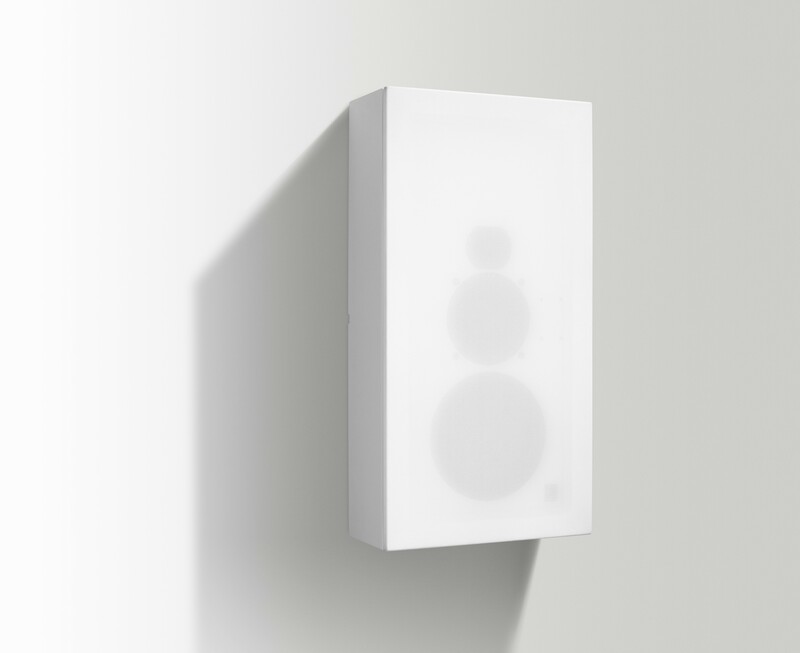 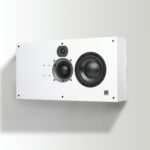 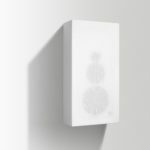 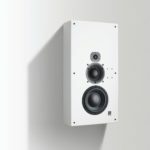 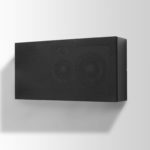 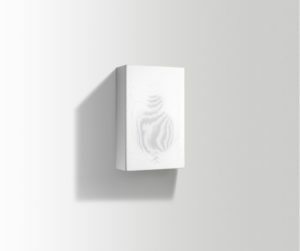 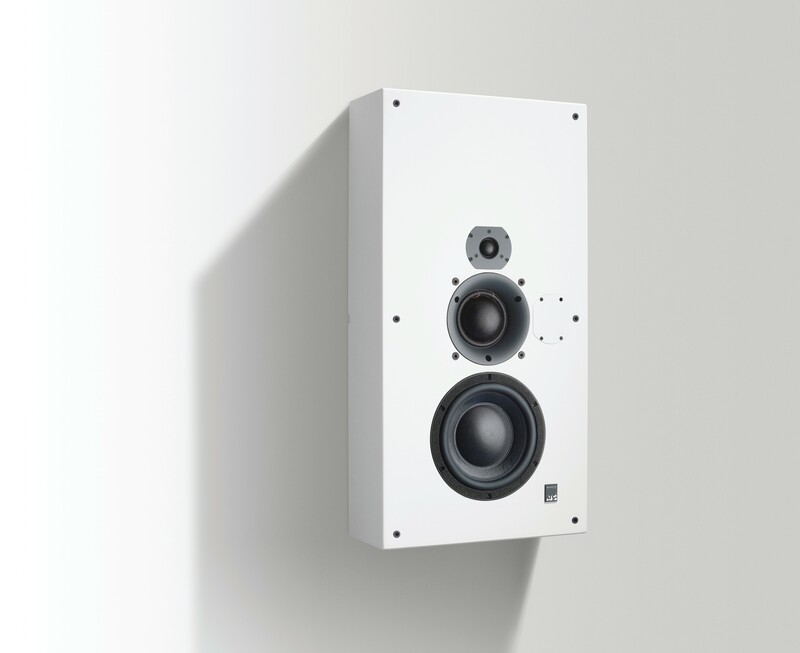 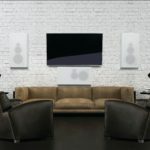 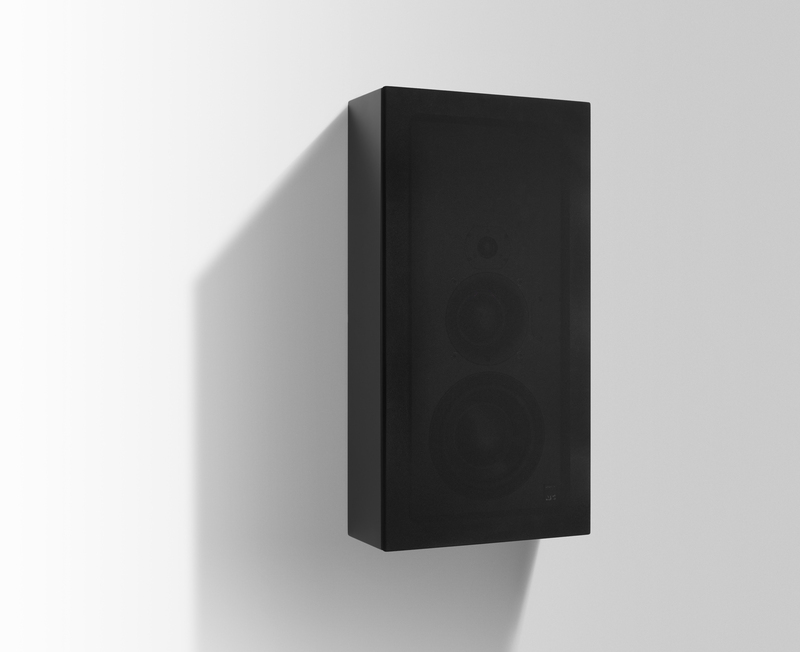 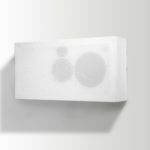 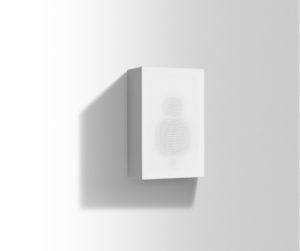 The cabinet can be configured for either portrait or landscape orientations by moving the tweeter and is available in either white or black satin finishes. 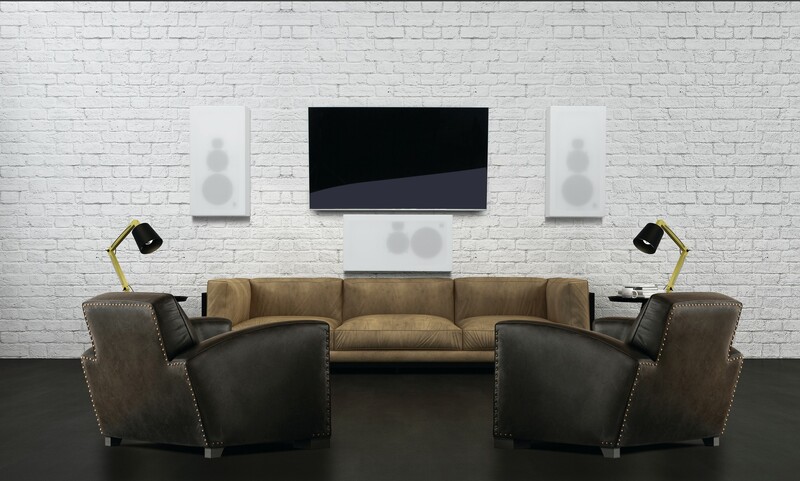 The clean, simple visual design can be seamlessly integrated into a wide range of interiors and décors. 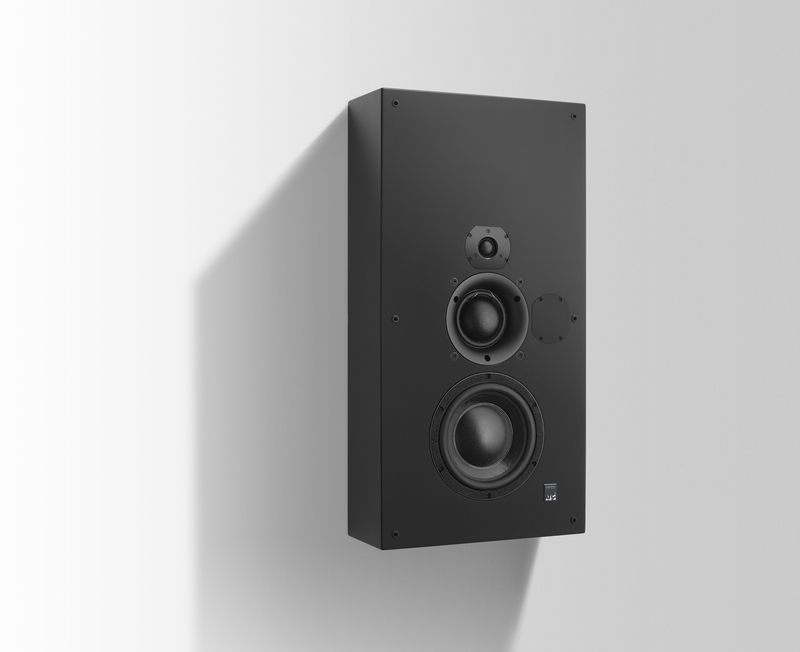 Proprietary long-throw bass driver produces exceptional low frequency output and linearity. 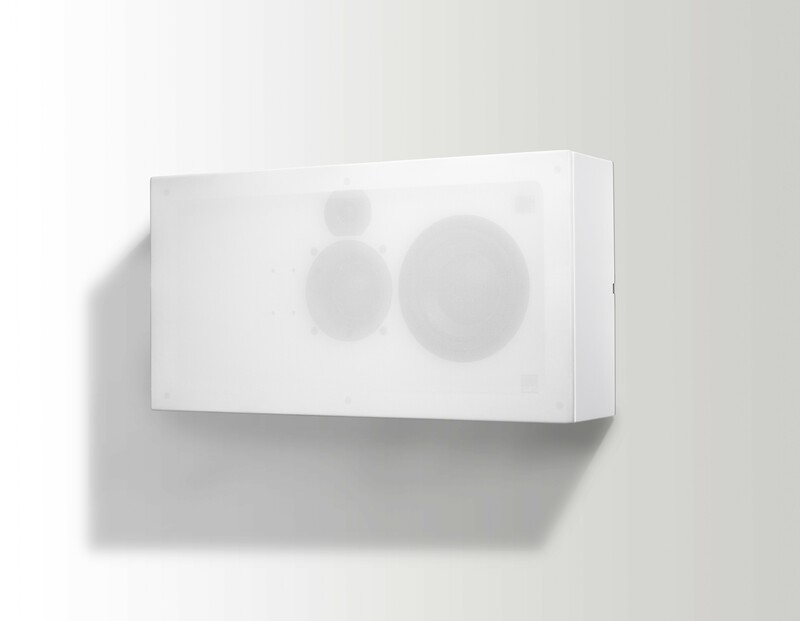 HTS40 and HTS40C employ an identical cabinet but with different HF driver position.